One of the first things you notice when you meet someone new is their smile. At Carseldine Dental we see patients exude confidence after simple dental procedures. Your teeth can have a significant impact on your personality in both your professional and personal life and in severe cases your self esteem. 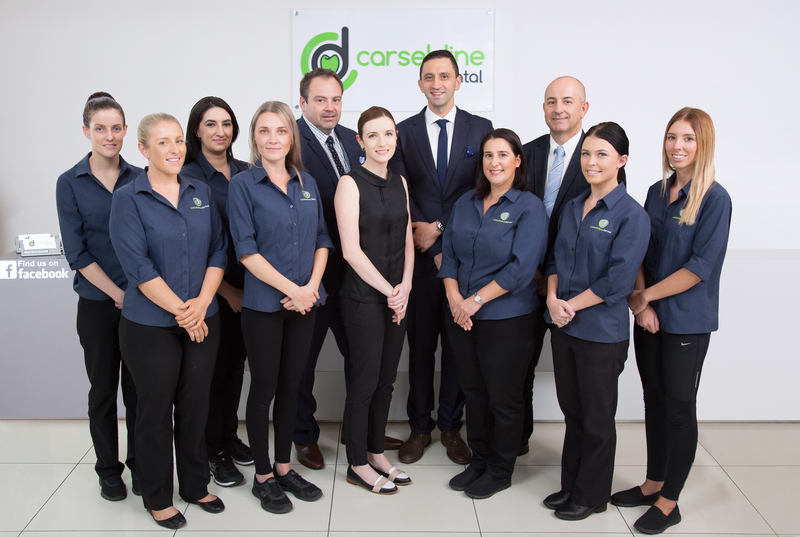 Let the Carseldine Dental Team help you redesign and maintain your teeth for life, After all you only have one chance to make a first impression. Carseldine Dental shared a post. We had Santa visit our final day at work til the new year.